Pearce & Associates has been commissioned by this well known snack foods company to sell up to (25) Step vans utilizing our MarkNet Alliance online bidding platform. 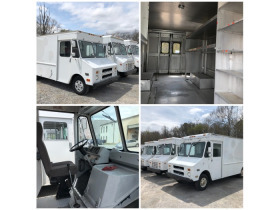 This company has decided to purchase different type equipment to deliver its snack foods to its stores and has ordered these units sold at auction. All of the units have recently been taken out of service and are in operating condition. They include both Diesel and Gas Models. 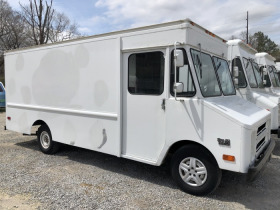 This is a very rare opportunity to BID YOUR PRICE on a step van for your delivery company or to use as a Vendor or Food Truck.  All of the vans are (1) Owner and have been fleet maintained. These type vans all have high grade aluminum bodies with GM drive trains. The drive trains are easily removed for updates and maintenance.